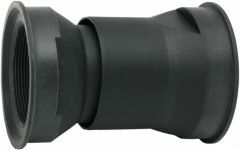 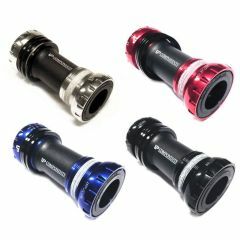 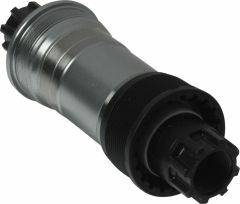 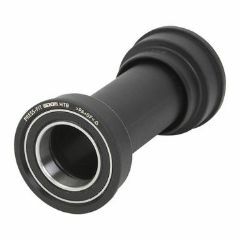 Shimano Ultegra 6800 bottom bracket, 68mm English thread cups. 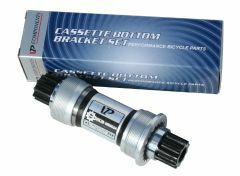 Latest Shimano Ultegra threaded BB for 68mm English (BSA 1.37x24tpi) BB shells and all HTII type cranks. 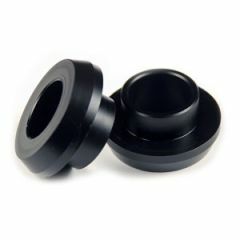 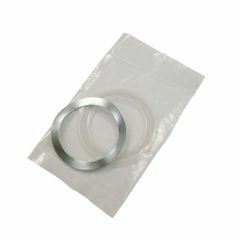 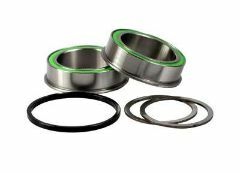 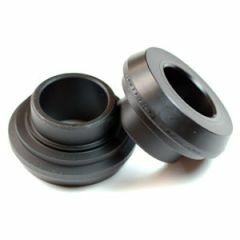 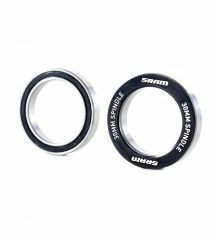 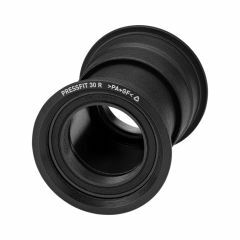 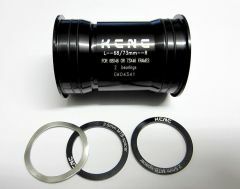 SRAM adapter cups to fit a threaded external bearing bottom bracket into a PF30 frame shell. 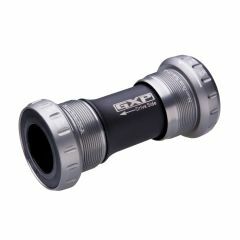 Cups press into 46mm ID shell, the standard Shimano HTII or SRAM GXP BSA threaded cups then screw in as normal. 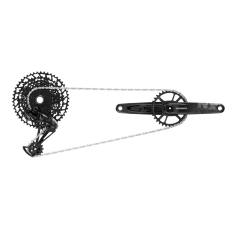 Weight : 46g on our scales.